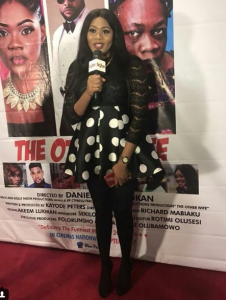 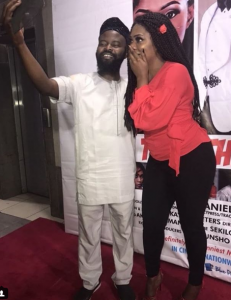 Most anticipated Nollywood movie ‘The Other Wife’ premiered yesterday at the Genesis Deluxe cinema, the turn out of the cast and movie lover was over whelming. 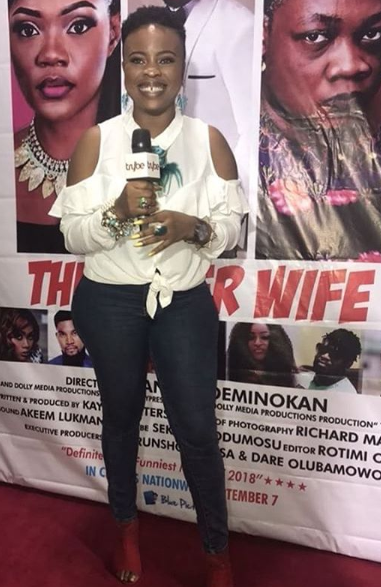 The movie is centered around different challenges faced by married couples, challenges that come with inter- marriages and delay in child birth.  We spotted beautiful and handsome people at the red carpet, Princess, Yul, Chinonso Young, Emmanuel Ikubuese, Bayray Mcwinzu, Tope Aleke and many more. 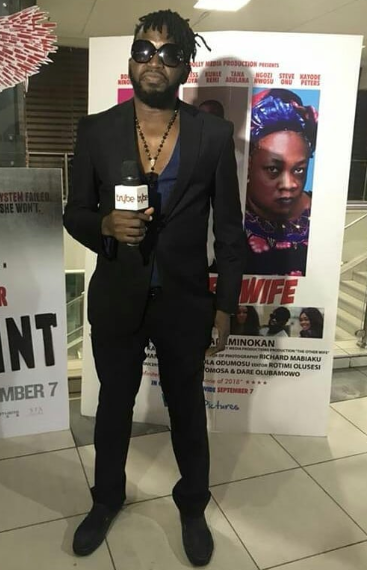 Amazing casts, Nino Olowo, Princess, Yul, Bayray Mcwinzu, Ngozi Nwosu, Tana Adelana, Kunle Remi and lots more, the movie was produced by Kayode Peters.